Hello and welcome to the official website of the Päck! Are you a lost son or daughter of Gilneas seeking a home? Well you have found it here! 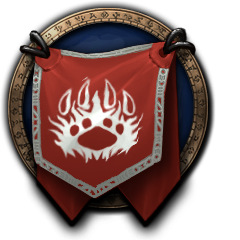 We are an all Worgen RP/PVP guild looking to restore Gilneas to its former glory and remove the foul footprint of the Forsaken. Join us and help us in our noble task! Thank you for your interest.